Before continuing this article be sure to check out our March 2019 list of character cafes as some are still running. 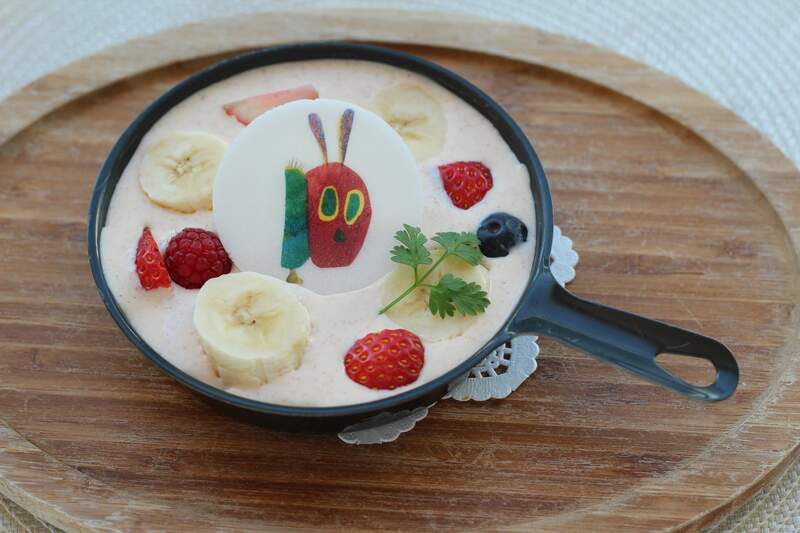 Cafe Cucina & Company in Shibuya, Tokyo is collaborating with Eric Carle’s internationally-beloved picture book The Very Hungry Caterpillar for two weeks from March 20 to April 3 to serve up a themed menu inspired by the colourful world. A total of 6 items will decorate the menu from hearty dishes to fruity drinks. This café will soon close on April 3, so don’t miss out! CAPCOM CAFE AEON Lake Town is celebrating the release of Devil May Cry 5―which hit consoles on March 8, 2019―with a themed cafe. A whole range of inspired dishes are on offer as well as drinks based on Nero, Dante and V. Reservations can be made online. 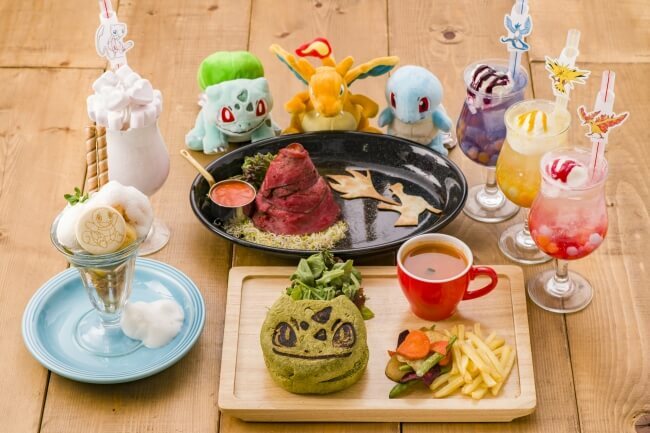 Nihombashi’s Pokémon Cafe is currently celebrating its one-year anniversary with a special commemorative menu. Order a latte with latte art of any of the original 151 Pokémon, sips on smoothies, tuck into desserts and more. 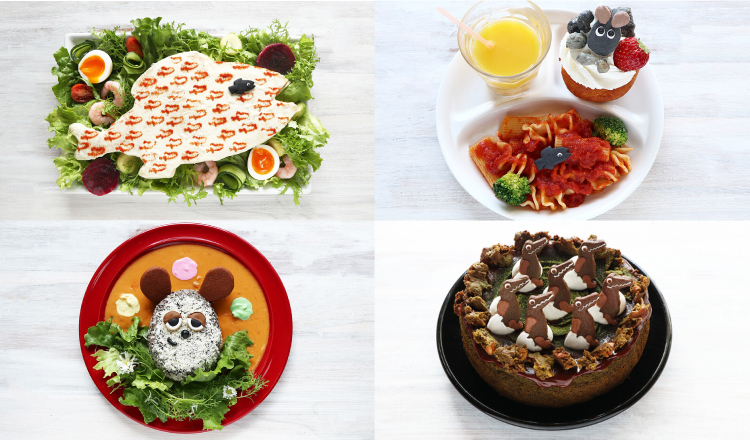 Pompompurin’s birthday falls on April 16, and to celebrate, the Harajuku, Umeda, Yokohama and Nagoya branches of the Pompompurin Café is holding a celebratory birthday event. Food includes the “Hamburger Plate” which is made from a hamburger and a layer of mashed potato served with a rice ball Purin. For dessert you can enjoy a delicious creamy cheese pudding. 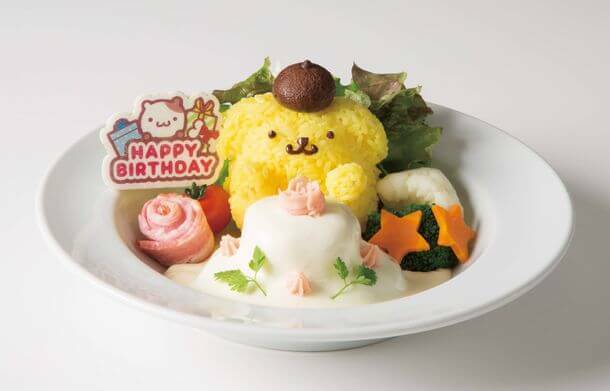 Head to the Pompompurin Café to celebrate Purin’s 23rd birthday! The Gudetama Cafe located in HEP FIVE is now collaborating with MACCHA HOUSE, a cafe that has received huge media coverage for its Uji matcha tiramisu. 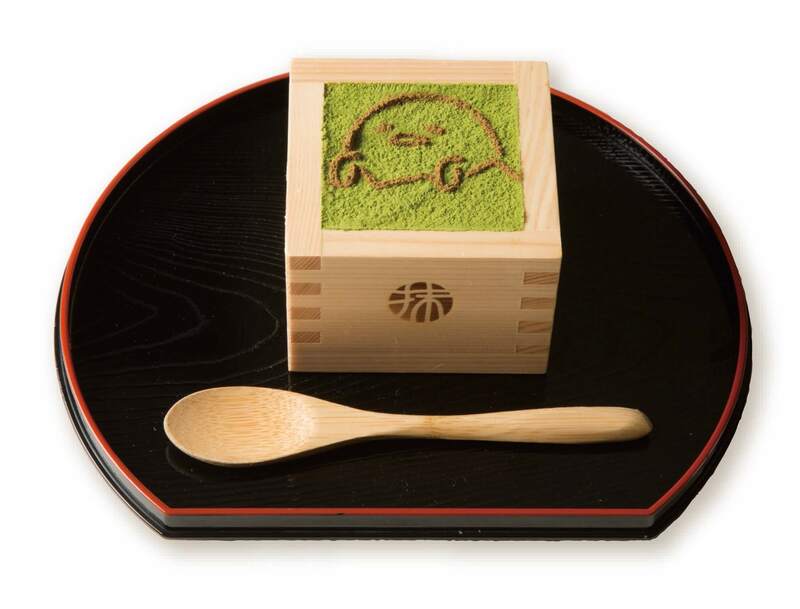 For the collaboration MACCHA HOUSE have created Gudetama versions of their Uji Matcha Tiramisu and Houjicha Tiramisu. These fun treats will only be available for a limited time so don’t miss out! There are lots of other Instagram-worthy delights to enjoy too such as the “Gudetama White Curry,” “Hot Matcha Latte” and more. 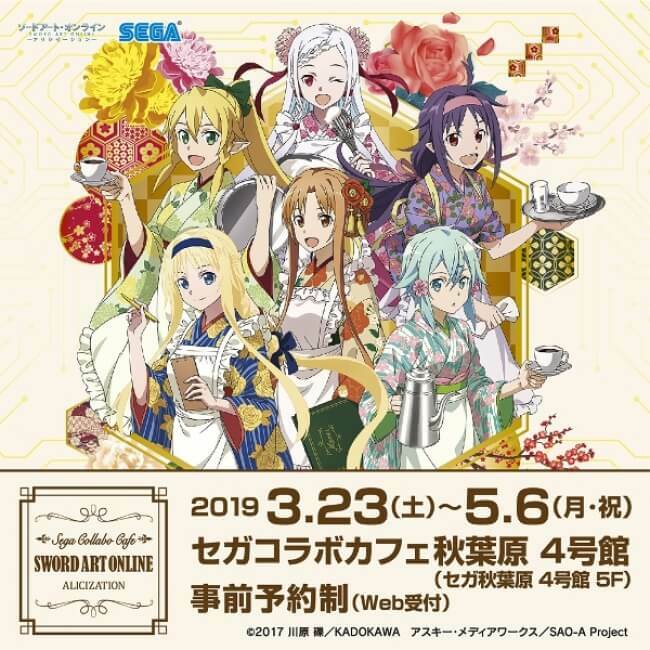 Sword Art Online: Alicization now has its own themed cafe on the fifth floor of SEGA Akihabara 4th which is running until May 6. 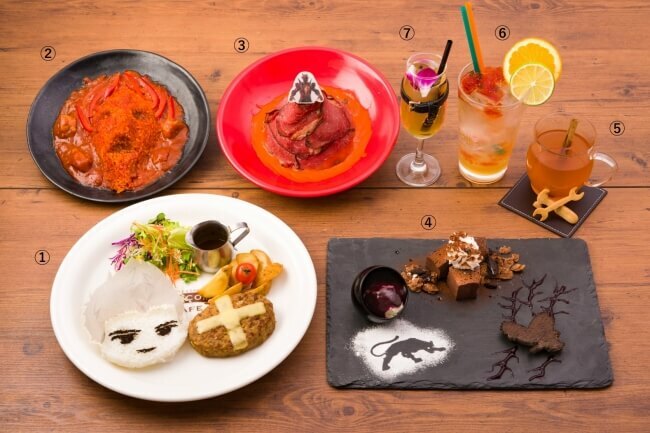 Enjoy a line-up of original dishes, desserts and drinks inspired by the series, and get your hands on an original coaster and limited-edition merchandise! Two cafés themed on the Detective Conan character Kaito Kid, or the “Phantom Thief Kid” will open in Harajuku and Umeda on April 19. These will be the first ever Detective Conan cafés themed on Kaito Kid with a menu named by the manga’s author Gosho Aoyama. There will even be exclusive Kaito Kid merchandise you can’t get anywhere else sold, and the cafés will be decorated in all things Kaito Kid. The cafés will be decorated in all things Kaito Kid, so fans won’t want to miss out! Leo Lionni was a children’s picture book illustrator and author whose famous works include Swimmy and Frederick. His works were so popular that they even appear in textbooks! Dishes will be inspired by both Frederick and Swimmy. 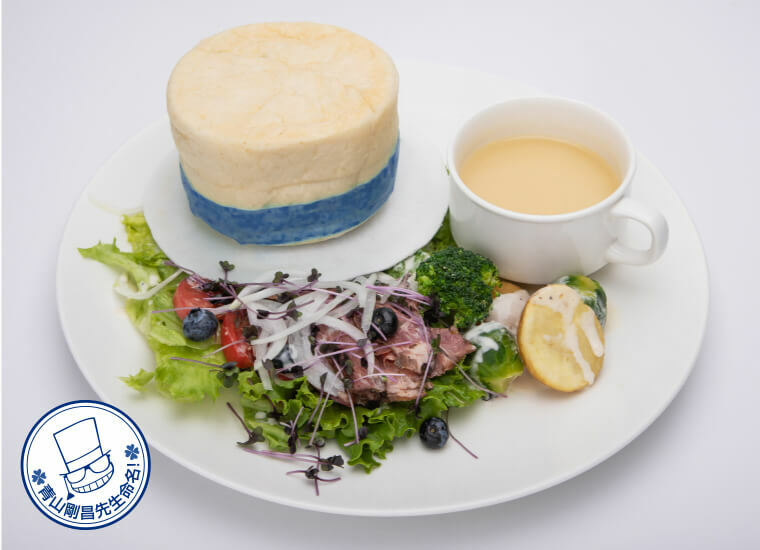 These are the world’s first ever collaborative cafes with Lionni, so check the link below to see all the different delicious dishes! Did you enjoy this list? 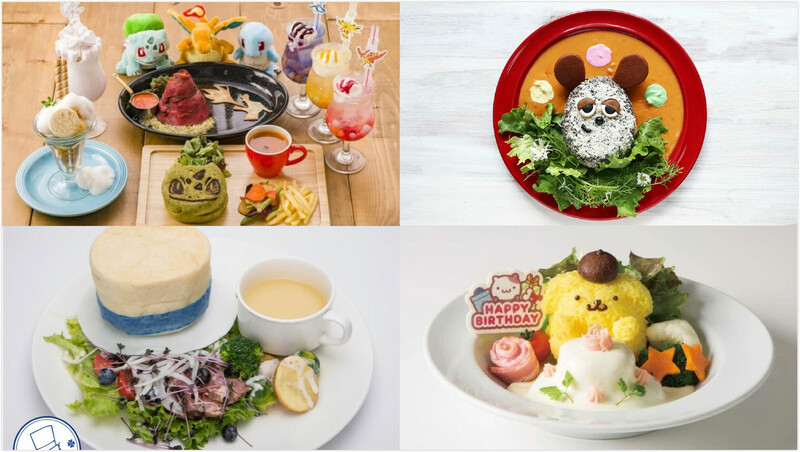 If you’re in Japan this spring, be sure to dine at all the character cafés you can!